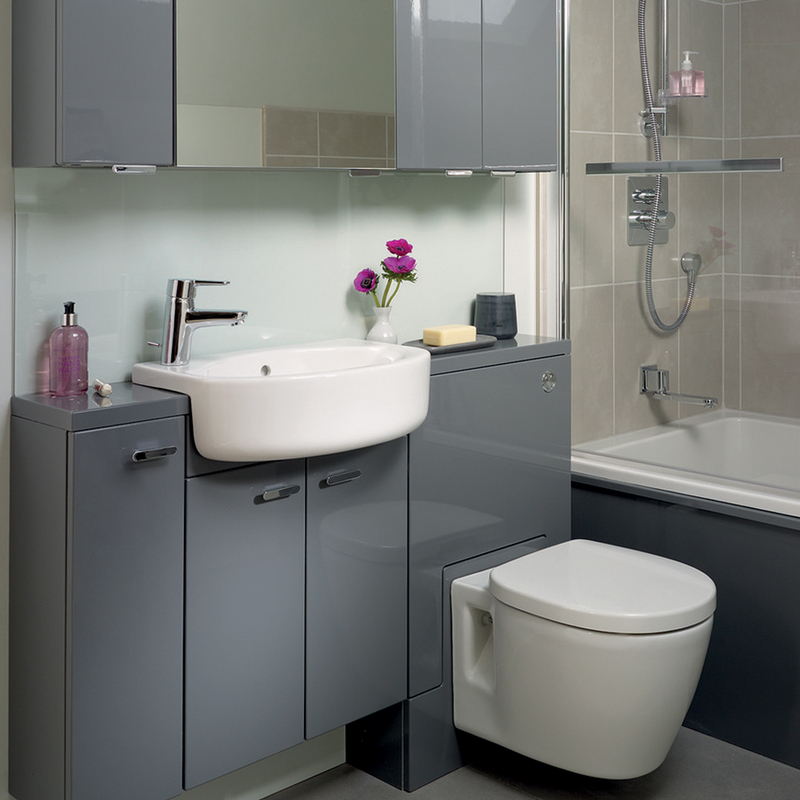 From wall hung to semicounter top we have a basins to suit all your bathrooms, cloakroom or en-suites needs. Freestanding baths, corner baths, shower baths, rectangular baths and bath accessories like bath panels etc. From mixer taps to wall mounted taps we have a large range in-stock to suit all styles. Suites to fit into any style and budget. Dry your towels and provide warmth on a cold morning or night. We have flat or curved towel rail in all sizes to fit the space you have. All your bathroom accessories from toilet brush holders to bathroom mirrors. Bathroom furniture to increase storage within your bathroom. Freestanding or wall mounted bidets.